Keep your decor looking clean and crisp with the versatile style of the Minka Aire F568-SWH Supra 52 in. 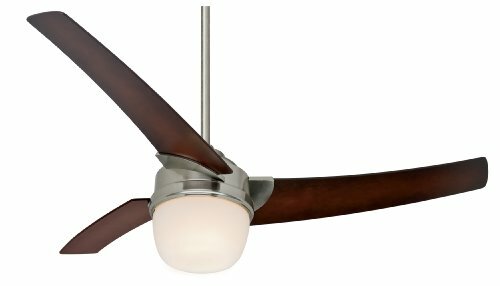 Indoor Ceiling Fan in Shell White. 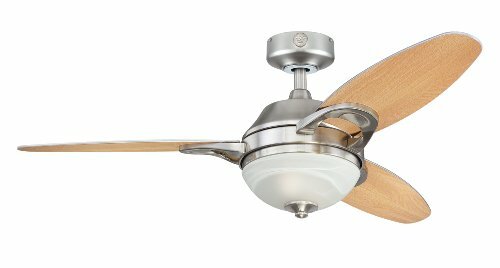 Staying cool and stylish is easy with this money-saving fan that features a shell white finish on both its five blades and housing. Its powerful yet quiet motor features a handy 3-speed pull-chain control so you can adjust the breeze to suit your comfort. 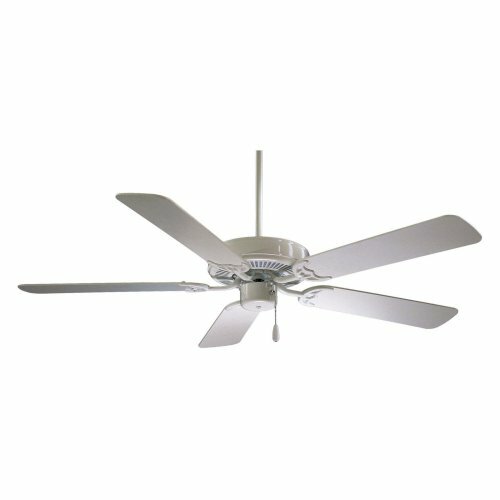 Its ENERGY STAR rating makes it a great way to cut energy costs while staying cool in the warmer months. What is an ENERGY STAR product? This product has earned the ENERGY STAR rating from the U. S. Environmental Protection Agency and the U. S. Department of Energy. ENERGY STAR is a voluntary labeling program designed to identify and te energy-efficient products. These products meet strict guidelines and can help you save up to a third on energy bills compared to like products without an ENERGY STAR rating. ENERGY STAR products saved about $14 billion in 2006 alone, and their numbers are growing exponentially in product categories. 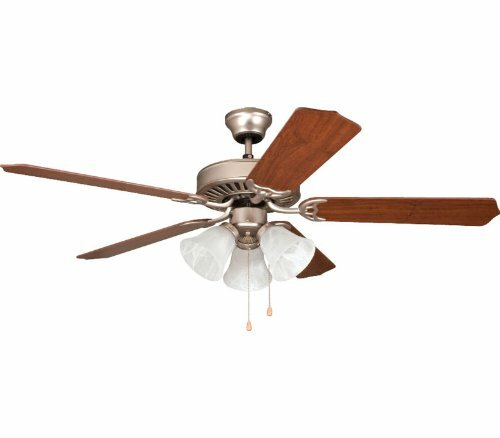 This ENERGY STAR product has met criteria that will save energy, money, and reduce greenhouse gas emissions. An excellent choice. About the Minka Group : The Minka Group is a top leader in the decorative lighting industry and has successful operations on two continents. Combining inspiring design, functionality, and competitive pricing, Minka has put together lines of lighting products that put a single level of quality over a broad range of items. 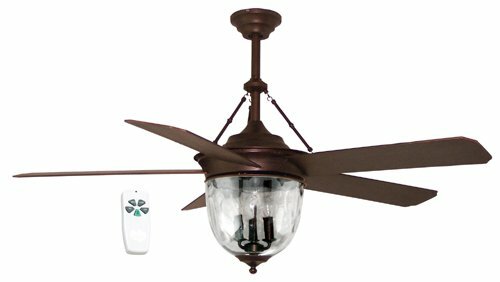 Minka features over 2100 independent lighting showrooms, dealers, and national accounts with distribution centers on both sides of the US. From chandeliers to table lamps, the Minka Group brings a huge variety of lighting products that offer style, quality, and innovative design to the living and work spaces of its customers. ENERGY STAR. Shell white finish. Motor : 188 x 15 mm. 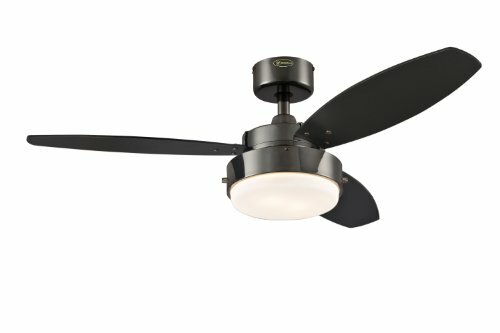 14-degree blade pitch with 52-inch span. 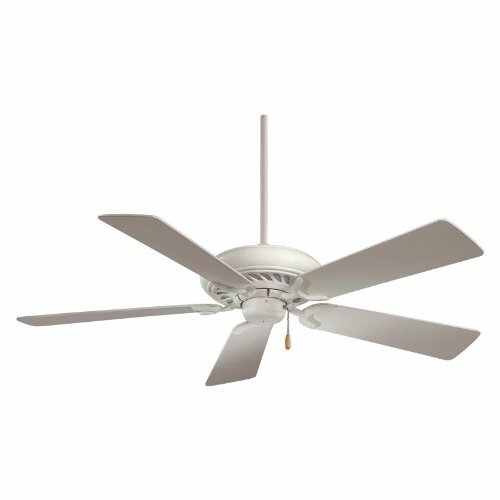 Traditional-style fan system.